In full disclosure this is not a sponsored post; however, it does contain affiliate links. I had the honor and the privilege to attend Blogger Bash in New York City on July 17-18, 2014. 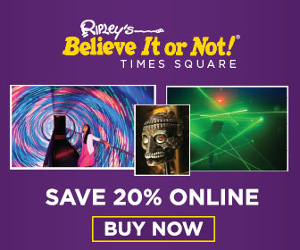 It allowed me to meet amazing people and learn about fabulous new products for our kids. I was particularly impressed with the amount of companies that focus on kids’ learning. In this article, I would like to share with you some amazing toy companies that make learning through play their top priority. 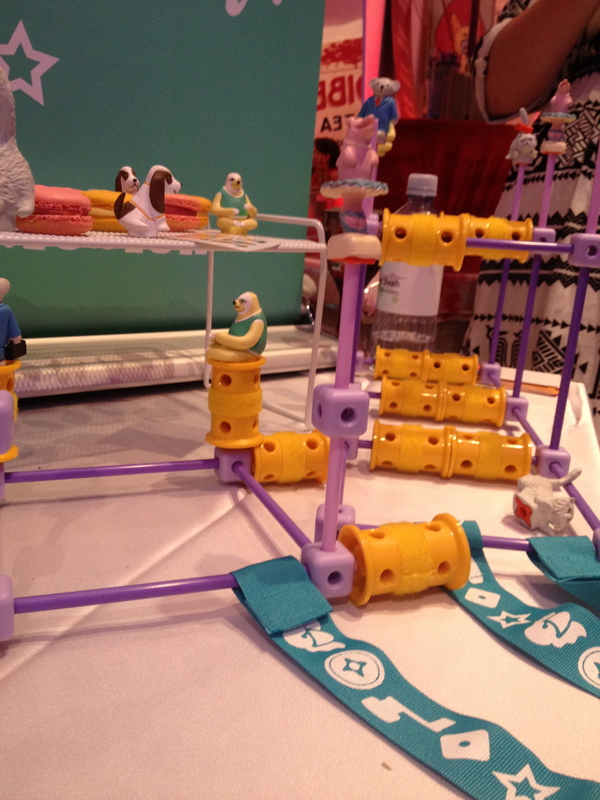 These companies design toys tailored to children’s developmental needs. As I have said many times, it is so important for children to always be learning especially when they are playing with toys. The toys and games you choose for your children should always be boosting academic and cognitive growth! 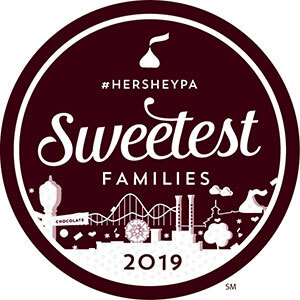 Everything you need to know about LeapFrog is embedded in their vision: “Providing fun and engaging educational entertainment that helps children achieve their potential.” What an amazing way to look at toy production! 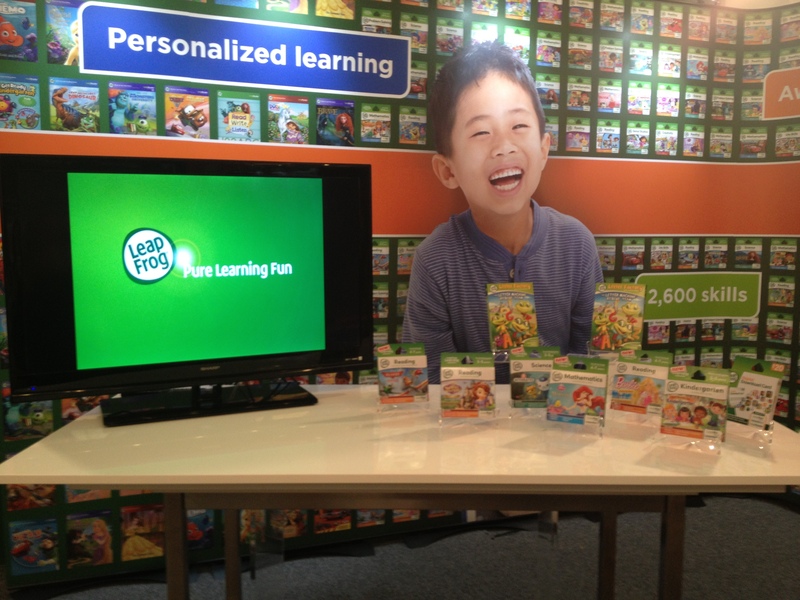 LeapFrog wants to make sure children’s first experiences with play are positive and fun while also promoting learning! LeapFrog has amazing learning products from the famous LeapPad systems to the new LeapBand to the upcoming LeapTV (being released for the holidays). Each product focuses on child development. What I LOVE the most is that each game and program is unique to the individual child playing with it. 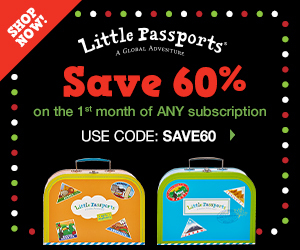 LeapFrog understands that every child learns and progresses at different rates. It allows children to learn at their own pace while boosting confidence and allowing for the feeling of success! Step2 offers products that foster imagination and creativity in children. It allows them to role play as well as create their own imaginary worlds. 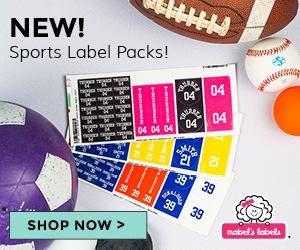 Their sports based products also enhance gross motor and fine motor skills as well as encourage social interactions which leads to greater language development. Step2 has an amazing line of water and sand tables which offers wonderful sensory based play which is perfect for boosting the development of young minds. Since my kids were born, VTech has been a company that I love and trust. Each product encourages learning through discovery and play by using a variety of senses. 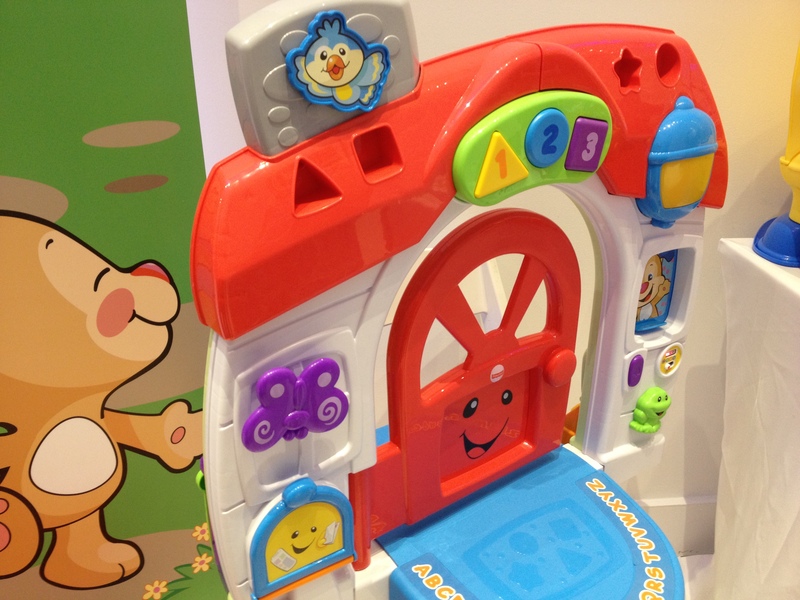 Their products for little ones are colorful, interactive, exciting and engaging. The bright lights, colorful characters and catchy music makes learning fun and easy! VTech toys and products help kids focus on a variety of developmental skills. The buttons and manipulative pieces increase fine motor control and strength while products like the Sit-and-Stand Alphabet Train helps kids work gross motor skills. 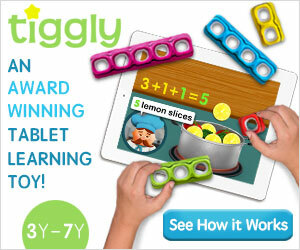 EVERY product helps increase academic and cognitive growth! 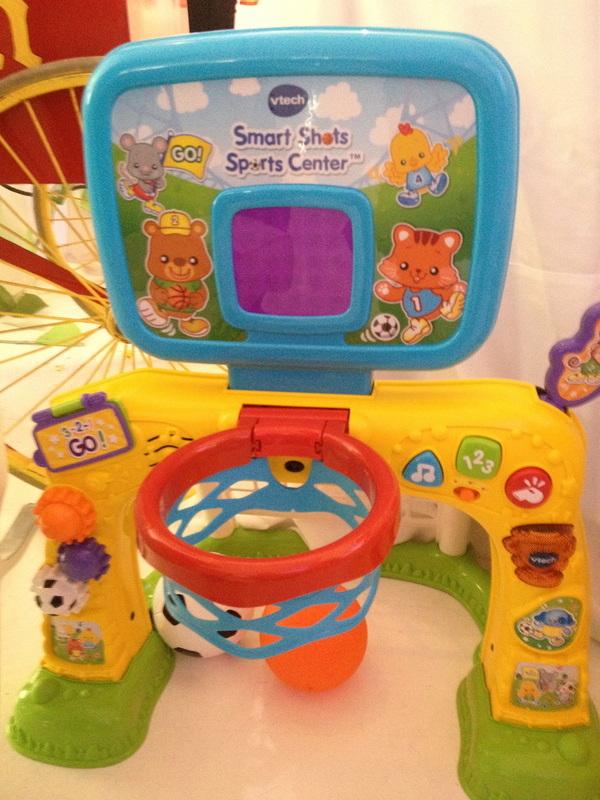 The new Smart Shots Sports Center offers all of these skills in one amazingly fun toy! While kids use motor skills to shoot baskets and push buttons, they will also learn colors, shapes and numbers as well as increase math and literacy skills! When I walked by the SmartGames table, I could not help but stop when I saw the letters “IQ.” As a school psychologist, those two little letters mean a great deal to me, and as a parent I definitely want a toy that focuses on brain development! 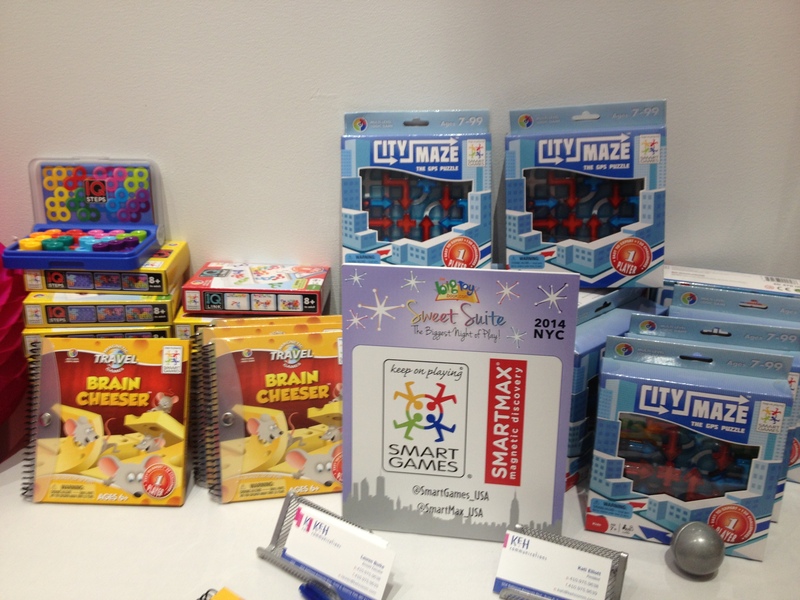 SmartGames offers a wide variety of games for individuals ages 3 – 99! Each game provides amazing exercise for your brain. They boost reasoning, thinking and problem solving skills all while having fun! Many of SmartGames products also work fine motor skills, perceptual reasoning and spatial awareness. In a time when video games are so popular, it is great to find a company like SmartGames that focuses on hands-on reasoning and challenges kids to succeed. When successful, children’s self-confidence will increase as well! “Grow through creativity; Inspire natural curiosity” are the words you will see on the Creativity for Kids website. This vision is exactly what a parent should look for in a toy company. 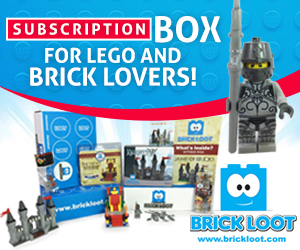 Creativity for Kids offers amazing products for kids that spark the imagination while also boosting their critical thinking and reasoning skills. Products like the Grow ‘n Glow Terranium also fosters a love and interest in Science. 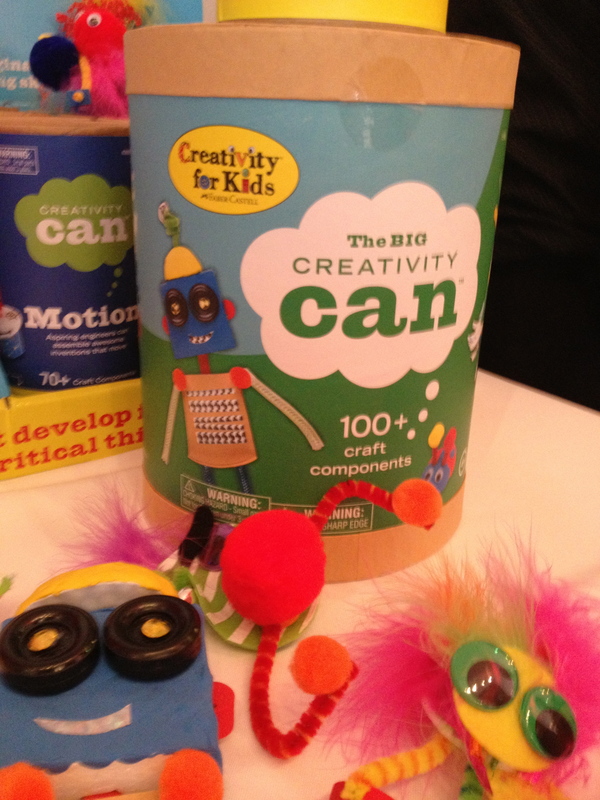 The Creativity Cans, my personal favorite, enhance skills in literacy, science, music, art and engineering. Smart Stages has three levels: Level 1 – Explore, Level 2 – Encourage and Level 3 – Pretend. Each level is created for a specific age range and revolves around the needs of the child at that age. For example, at age 6 months, children learn through exploring their environment and showing curiosity in the world around them. Level 1 inspires this exploration and encourages curiosity. When parents purchase one of the Laugh & Learn Smart Stages toys, they enter the child’s age into the toy. As the baby grows, the toy changes to allow for more advanced development! I am so impressed and awed by this company and concept. GoldieBlox is determined to get girls into the field of engineering by fostering a love of building and creating beginning at a young age. Their fun and exciting building sets get girls (and boys) building which increases spatial awareness, problem solving skills and fine motor skills. It also boosts self-confidence and self-esteem. I hope you have found this list helpful! Remember to always look for a toy that encourages learning through play! 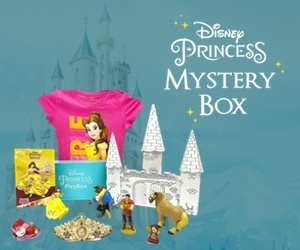 Love Goldieblox they are on my list of toys that i’m going to give as gifts this year. Thanks Julia! GoldieBlox definitely has amazing products with a wonderful message! I have to say that we are very happy with LeapFrog. Found the game looking at discussions about educational games. I have always thought that computer games are to be kept away from your child as long as possible. Thanks to my husband we decided to this game and I am happy we did. 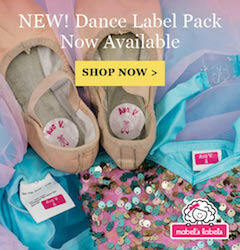 All these products posted are designed to educate and enhance the skills of kids. Each of them has their own purpose and a target skills to enhance. I really appreciate the effort into giving a description of each. Especially about Vtech’s products! Kudos!